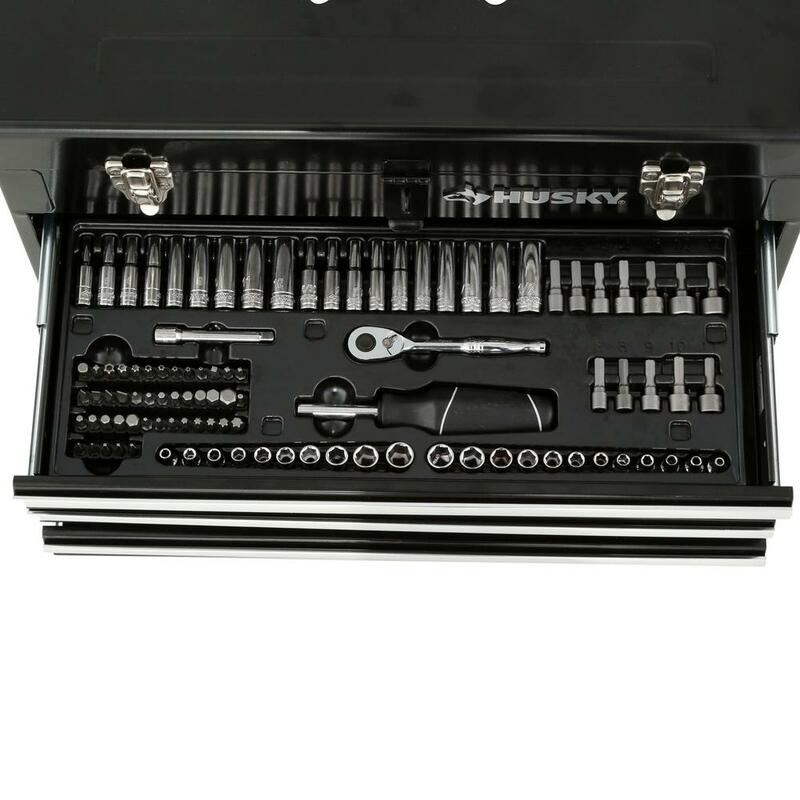 For now I'm looking for a small tool box, maybe 3 drawers. There are many cheap ones out there on Amazon and Walmart, but most of them, always have one thing in common, problems with the sliding drawers. 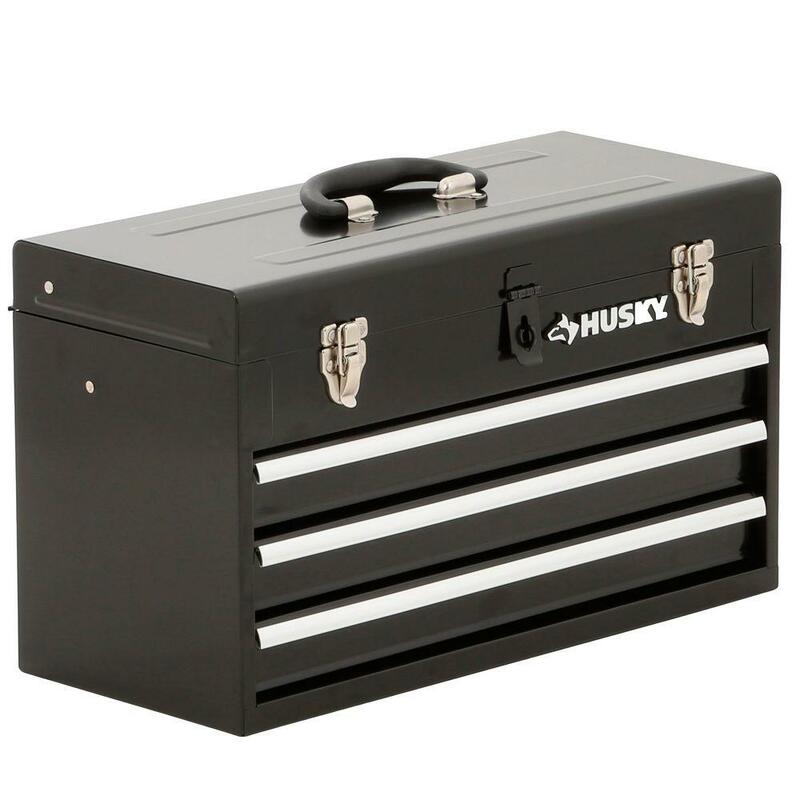 You have no choice but to go with higher quality brands such as Husky and Craftsman. Such as this one for $45. This would suffice for the average person. Problem is, even if you already have plenty of tools, they will look a mess in these boxes.You can buy a mesh mat to put on the drawers, so the tools don't move, but it won't look as pretty as those expensive boxes where all tools fit nicely in precut foam. What you can do is buy foam and cut it in the shape of your tools, but this will take a lot of patience to do right. 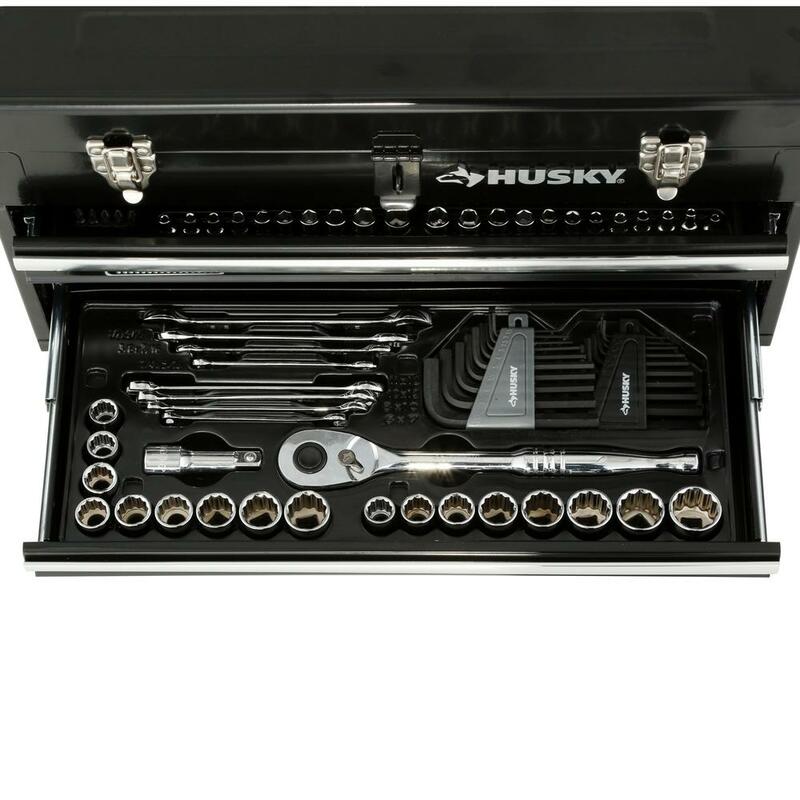 Now, you also have tool kits that come with almost every piece a diy mechanic may need, such as this one on Amazon, but again, not the greatest looking setup. It comes ready and dummy proof, which may suffice for most people, but if you are perfectionist, this is not ideal. Last edited by Mazda6Suspension; 06-15-2018 at 06:13 PM. Now there is also this option, which is ideal and what I'm probably going to end up getting. 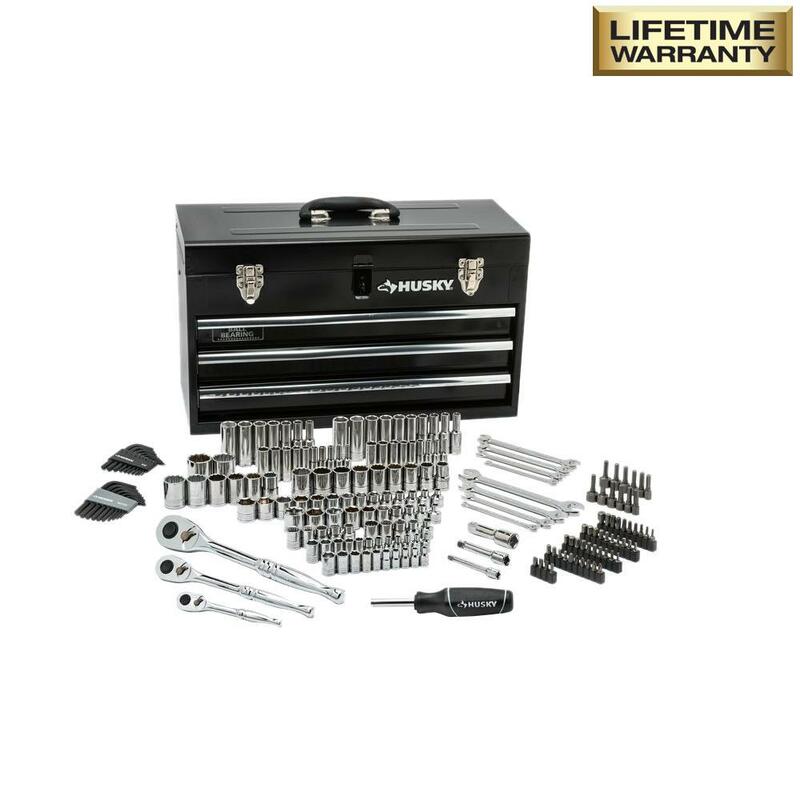 Good quality brand and tool without breaking the bank too much.